Kanye West’s touring company filed suit against Lloyd’s of London on Tuesday, claiming that the insurance company is withholding $10 million worth of coverage for shows the rapper canceled after reportedly having a mental breakdown last year. 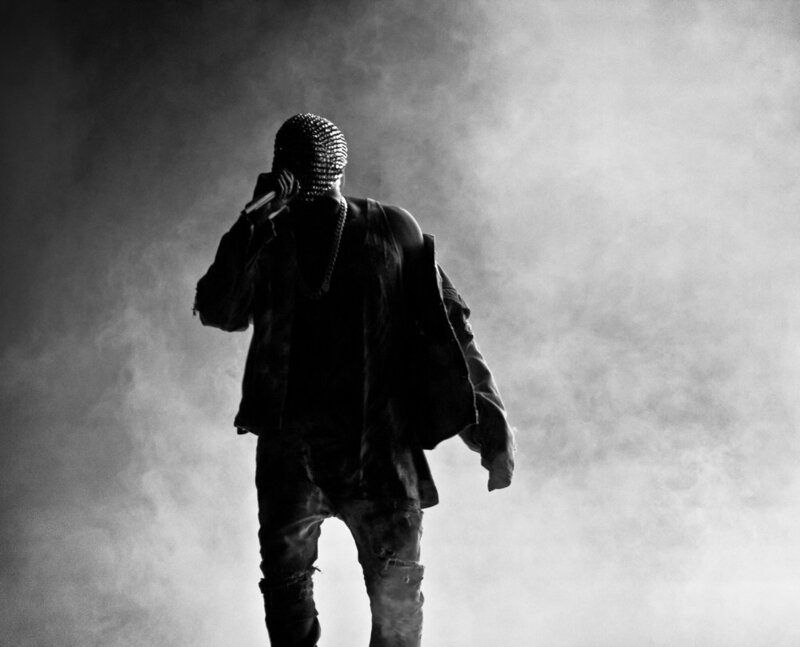 According to Very Good Touring's lawsuit, which was filed in the U.S. District Court for the Central District of California, a federal court in Los Angeles, representatives of Kanye West are alleging breach of contract and seeks punitive damages and attorney fees beyond the $9.8 million in concert losses. West canceled several scheduled concert appearances last year. He missed a few dates after his wife, Kim Kardashian West, was robbed in Paris. West canceled the remainder of his tour after he was admitted for undisclosed reasons to UCLA Neuropsychiatric Hospital in November. Very Good Touring says in its court filing that it obtained insurance against "accidental bodily injury or illness" for West's entire tour, and that his hospitalization qualifies. The tour company says West submitted to an independent medical exam and that he and 11 of his associates have given statements under oath to insurance investigators, who have yet to pay or deny the claim. The complaint further alleges that Lloyd’s is denying coverage for the canceled shows, arguing that West’s marijuana use contributed to what other sources, such as The Hollywood Reporter, have called a mental breakdown. The suit accuses the insurer of not providing "anything approaching a coherent explanation about why they have not paid, or any indication if they will ever pay or even make a coverage decision, implying that Kanye's use of marijuana may provide them with a basis to deny the claim and retain the hundreds of thousands of dollars in insurance premiums paid by Very Good." Still yet, West's suit suggests that the insurance company has "purposely and maliciously" disseminated "privileged, private and personal information" about West to the press in order to undercut his claim for the $10 million. * The case is Very Good Touring Inc v. Cathedral Syndicate 2010 et al., 2:17-cv-05693 (C.D.Cal).